Welcome to Indian Springs Apartments. 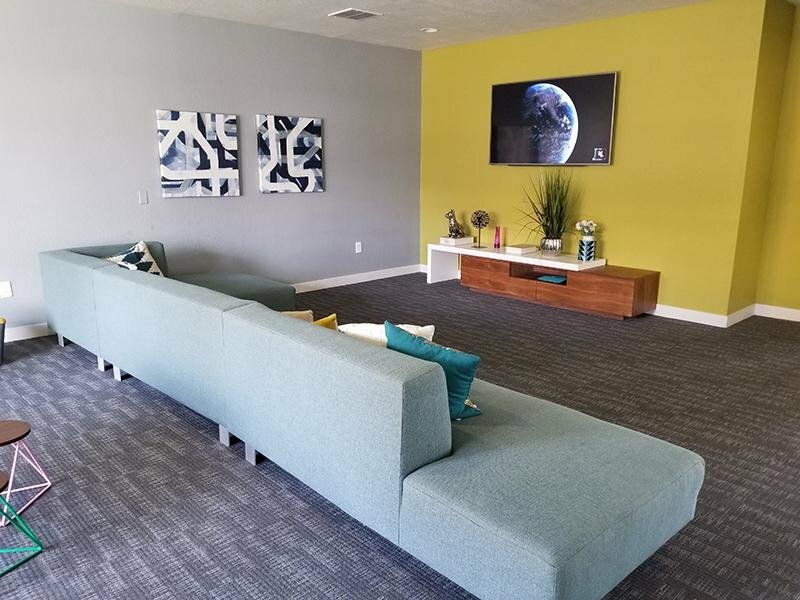 Located in Mesa, Arizona, our 20 acres of land are sure to offer you exactly what you need and more when looking for your pet friendly, dream apartment. 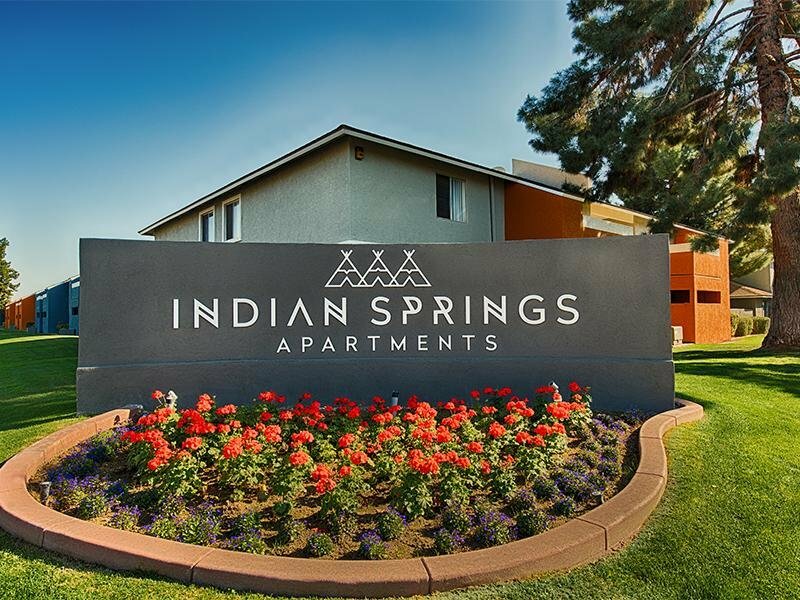 Here at Indian Springs apartments we want you to live a luxurious lifestyle with an array of amenities right at your fingertips. Indian Springs is perfect for entertaining your guests with all the incredible community amenities we provide. From four resort style pools with fire pits and gas grills to a state-of-the-art fitness center and yoga studio, we have it all. Our main goal is to provide you with comfortable living at an affordable price tag. 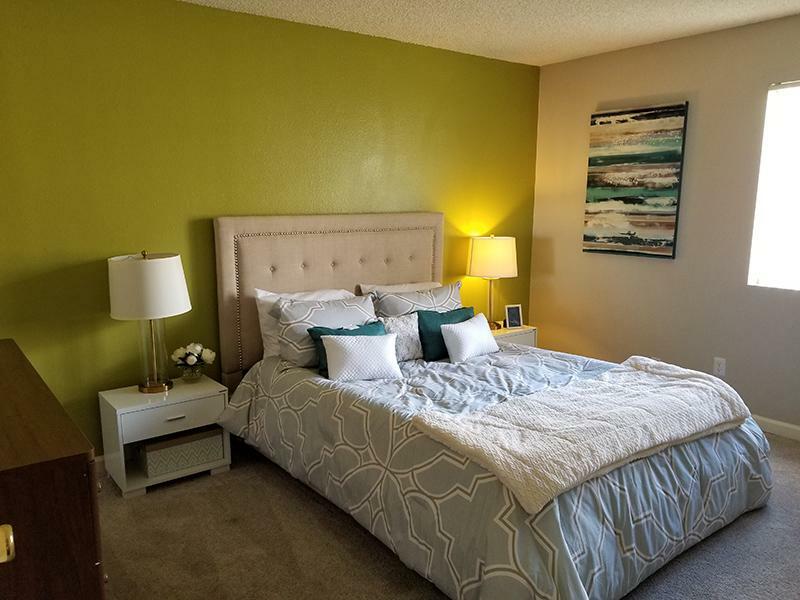 Situated in Mesa, Indian Springs apartments are just minutes away from local attractions such as the Fiesta District and Mesa Community College. Convenience is key, and we’re happy to be just steps away from restaurants, department stores, fine shops, and theater. We welcome you and your pets to come on in and relax in our comfortable lobby while our superb staff helps you make Indian Springs your home. 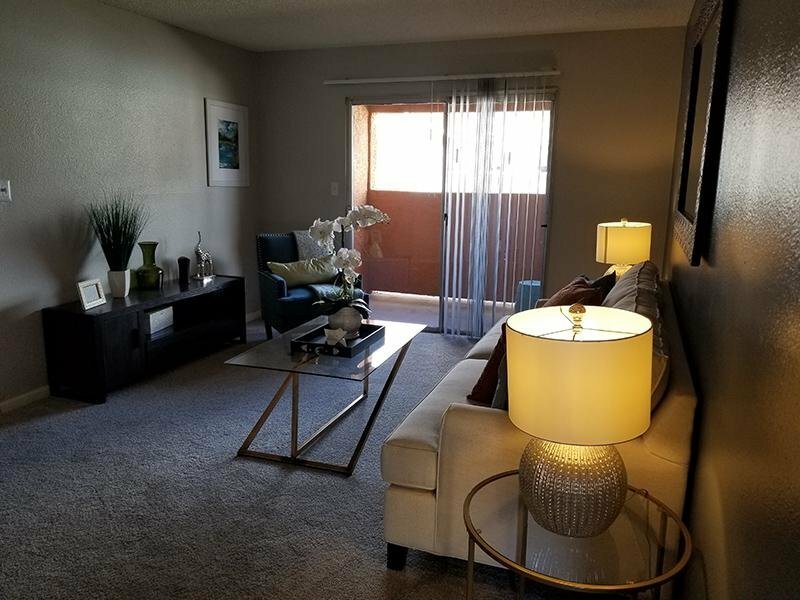 Indian Springs apartments in Mesa, AZ has the perfect location to give you a well-rounded lifestyle. Imagine yourself enjoying our fantastic amenities including a bocce ball court, yoga room, and built-in cabanas and our new fitness center. 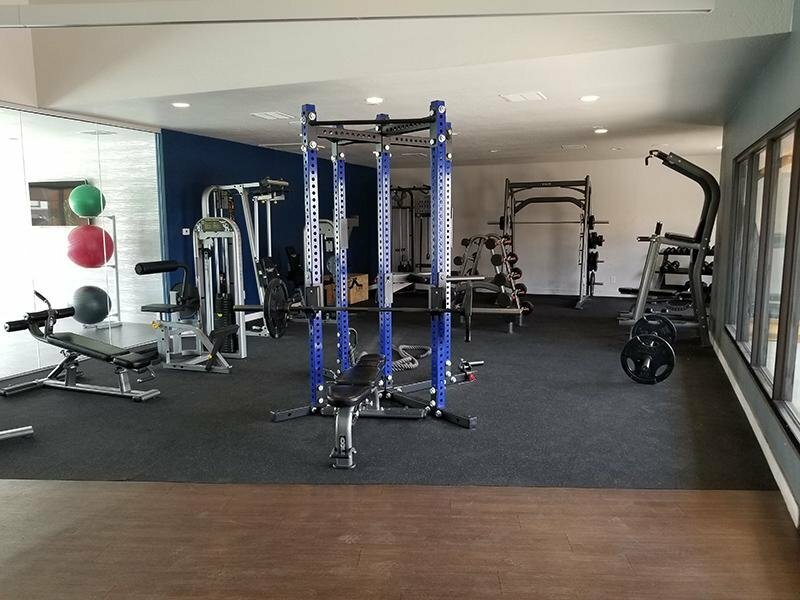 We’ve created the perfect space for active lifestyles. For those looking for some quality leisure time, take a dip in one of our four resort-style swimming pools, and relax on a lounge chair on a perfect sunny day in Mesa, AZ. Enjoy a beautiful weekend grilling outside and hanging out in our comfortable clubhouse while you host a get together for you and your close friends. See more of what our community has to offer you by scheduling a tour of our Indian Springs apartments for rent. With Fiesta Mall just down the street we can satisfy any shopaholic’s cravings. Because we have public transportation and access to US60, Loop 101 and Loop 202 right around the corner, you can get anywhere you need in a jiffy. If you like the outdoors our Indian Springs location fits exactly what you’re looking for. 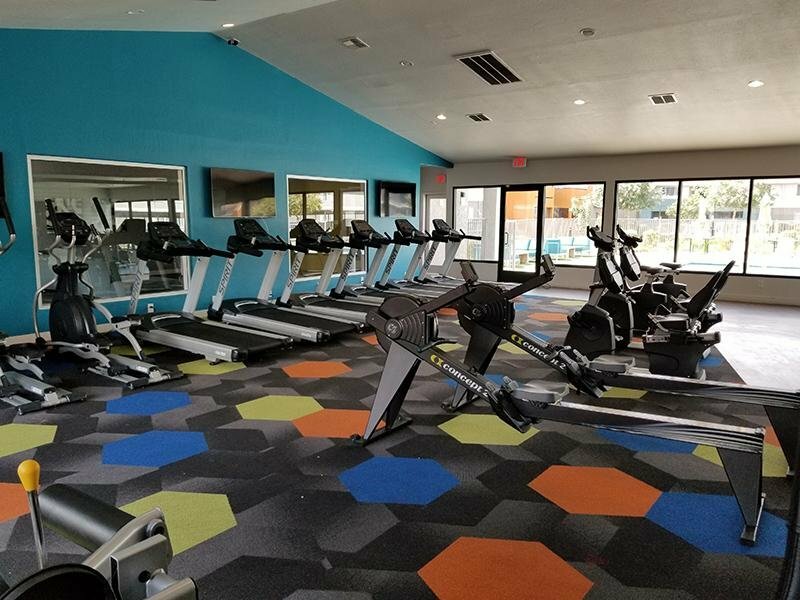 Since we are situated near Kleinman Park, and just a short proximity away from Salt River and South Mountain Park, your active lifestyle desires are sure to be met. If you’re a student looking to reside near your school, look no further than Indian Springs. We are 15 minutes away from the ASU Tempe Campus and just down the street from Mesa Community College and Banner Desert Medical Center. Whatever your lifestyle may be, we can cater to it here at Indian Springs, so don’t wait and call today.